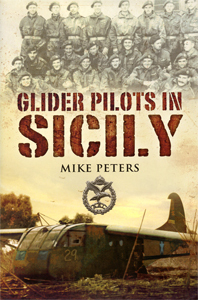 True story of a DLI officer’s escape from captivity in Italy in 1943. An exciting account of escape and evasion. 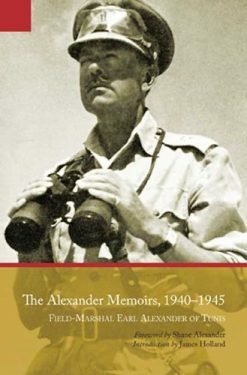 Ian English was a gallant officer of the 8th Battalion, Durham Light Infanry, winning an MC and Bar in the desert war after fighting in France in 1940. He was taken prisoner by the Germans after the battle of Mareth in March 1943. 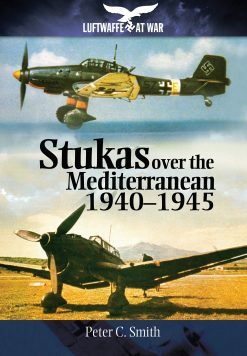 This book recounts his experiences after escaping from a Prisoner of War camp in Italy in the chaos that followed Italy’s capitulation and the subsequent German occupation of the north and centre of the country in September 1943. Along with many other Allied officers, English took advantage of the chaos to escape from captivity, and, as his sub-title modestly puts it to ‘walk to freedom’. 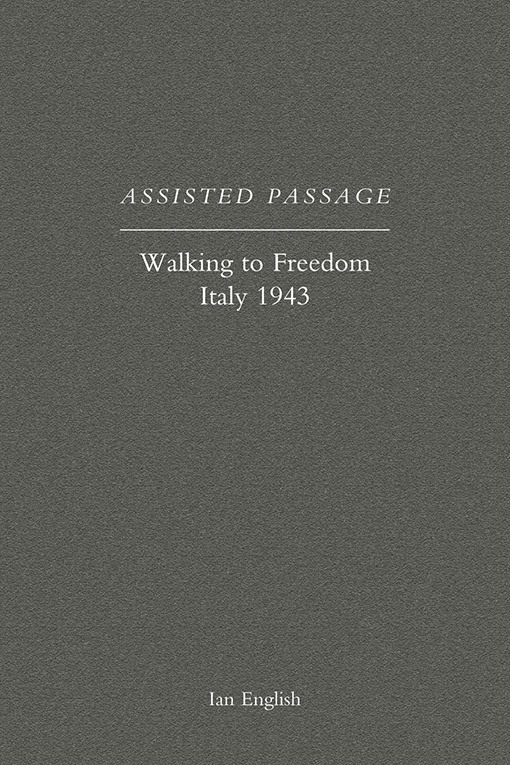 He admits that he owed that freedom to the help and hospitality of many ordinary Italians who aided him along his way. This is an exciting narrative of escape and evasion that should appeal to anyone interested in escape literature. 2004 N&M Press reprint (of original pub). SB. xvi + 142pp with maps and numerous contemporary photos.